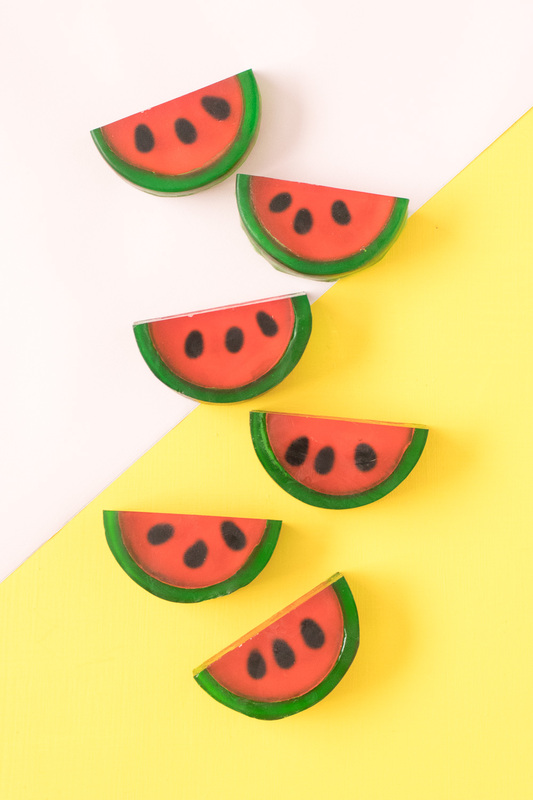 What’s more summery than watermelon? 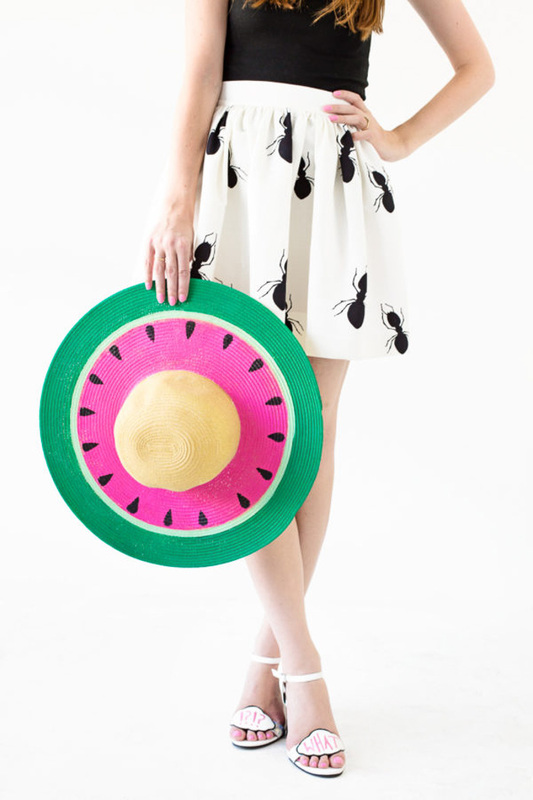 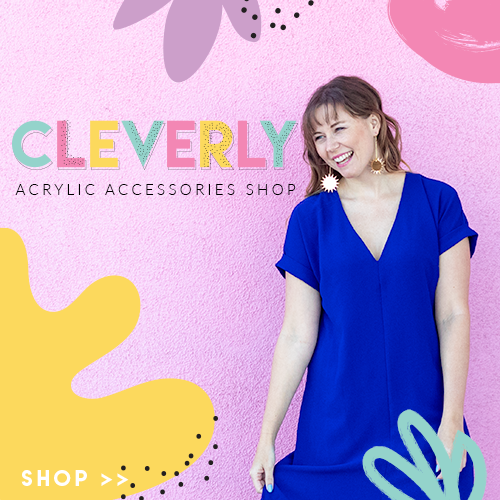 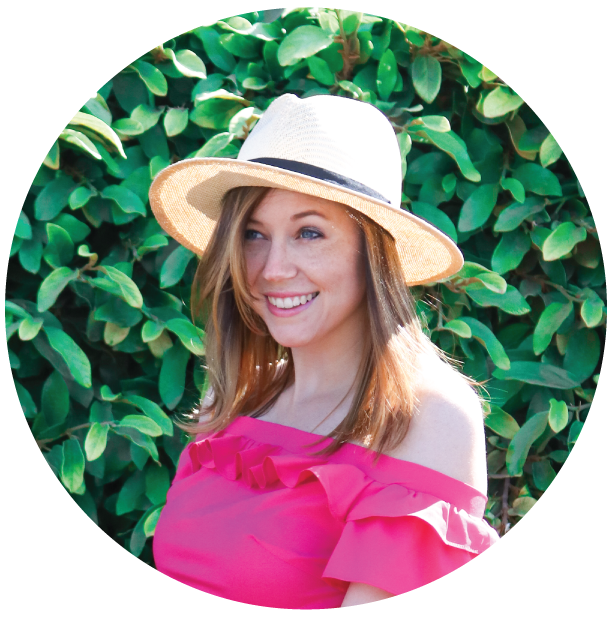 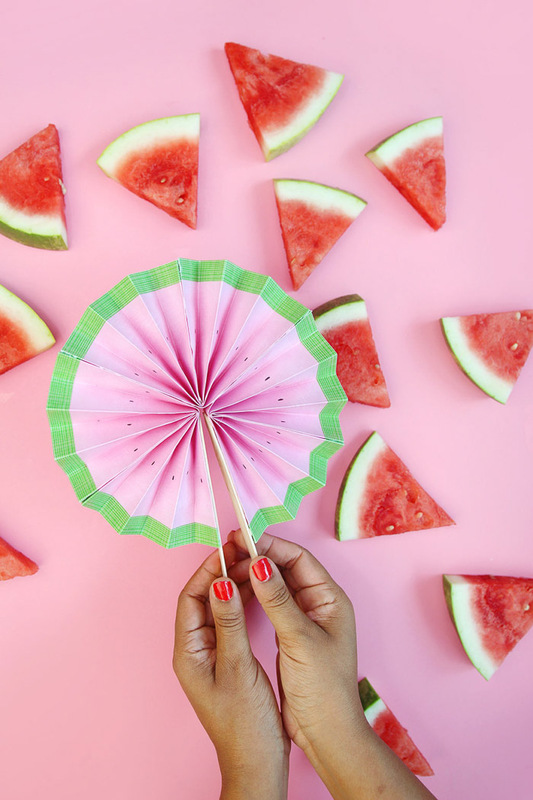 I’m pretty sure it embodies everything we love about summertime, which is why I have more watermelon crafts throughout my website than any other type of fruit! 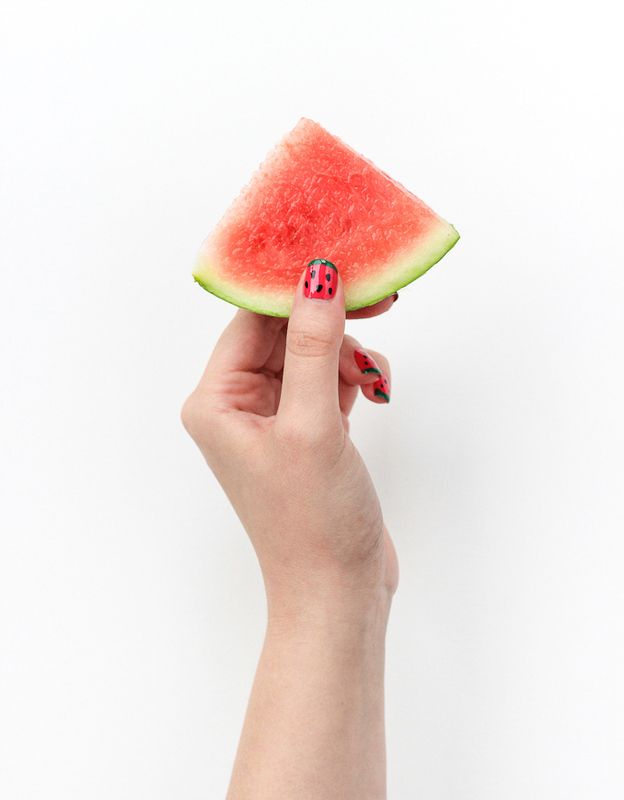 I guess I just love watermelon…but doesn’t everyone? 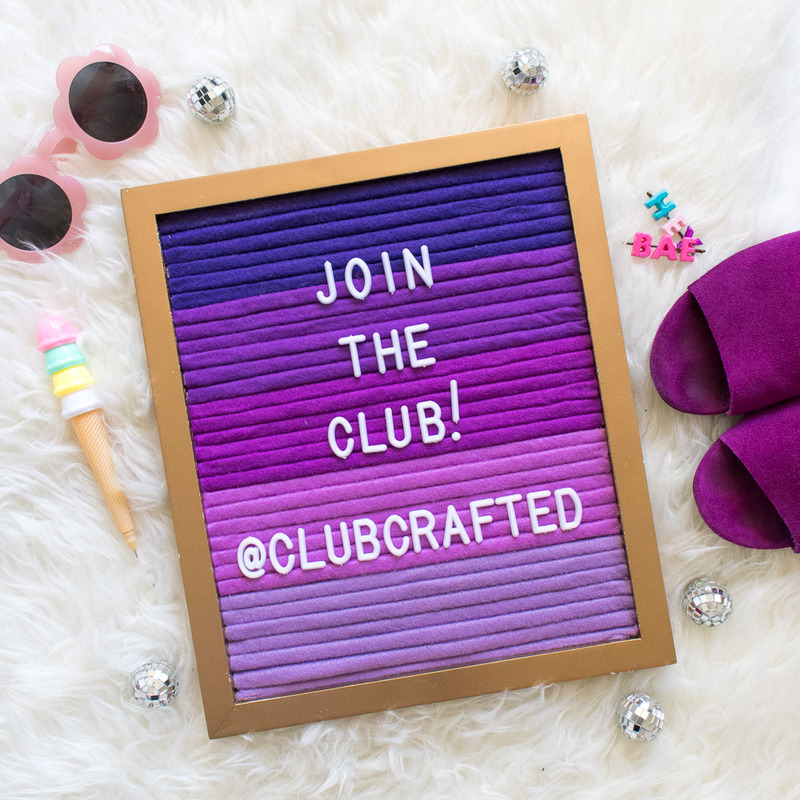 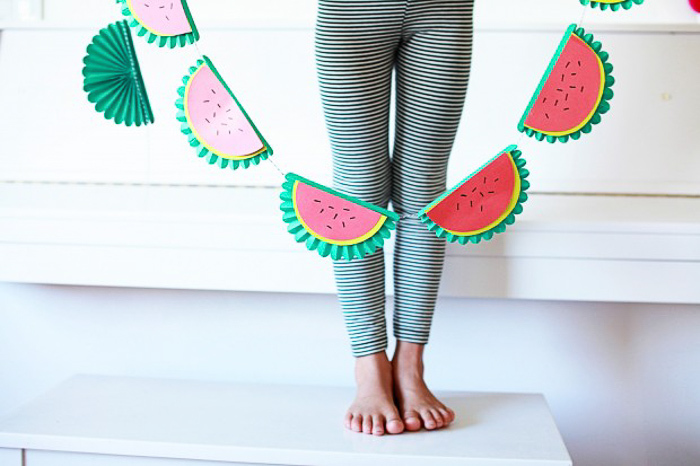 Since I obviously have a thing for watermelon crafts, I thought I’d put them all in one place for you and share a big roundup of fun watermelon crafts for summer! 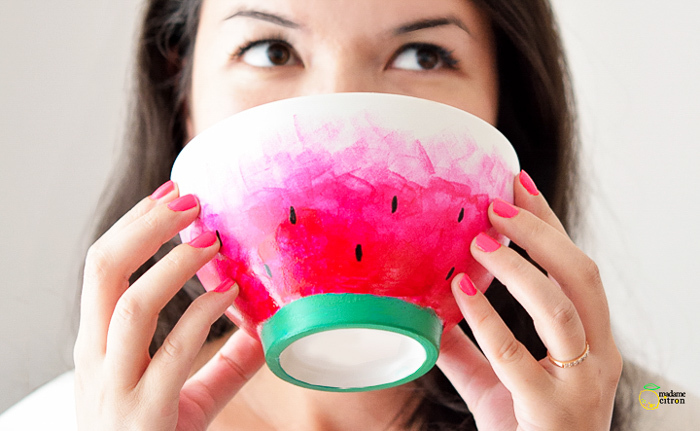 Now you can celebrate your love of fruit by adding it to literally everything you own. 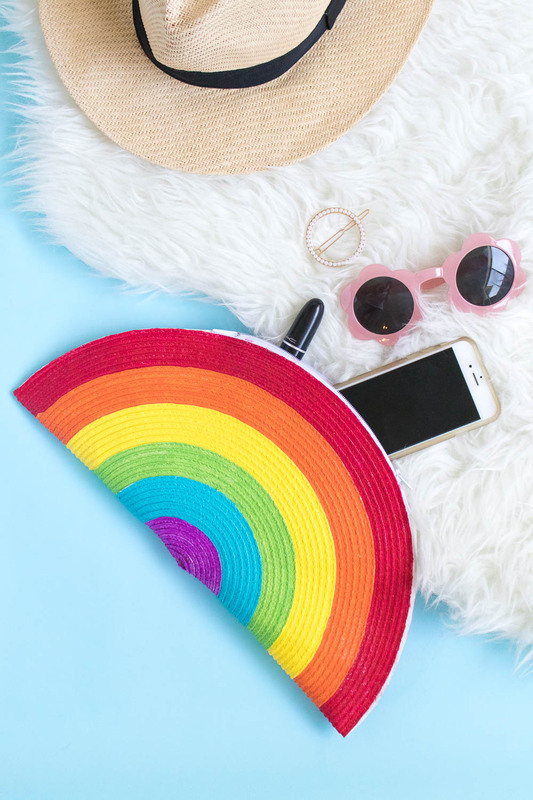 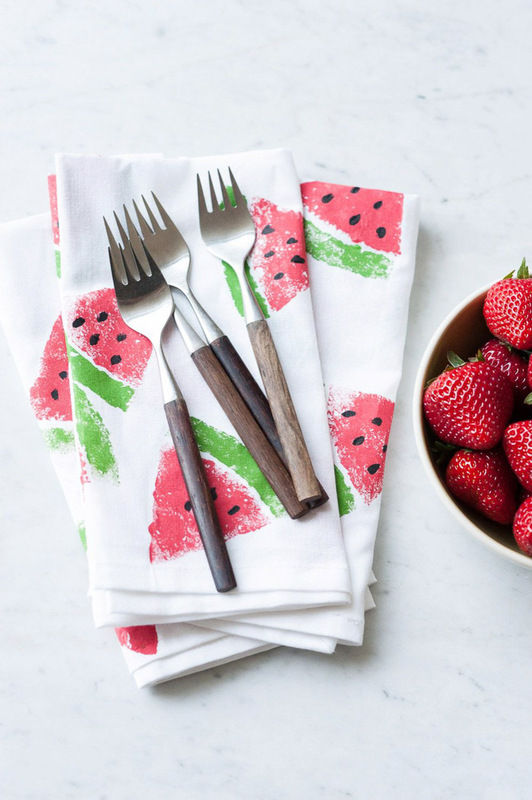 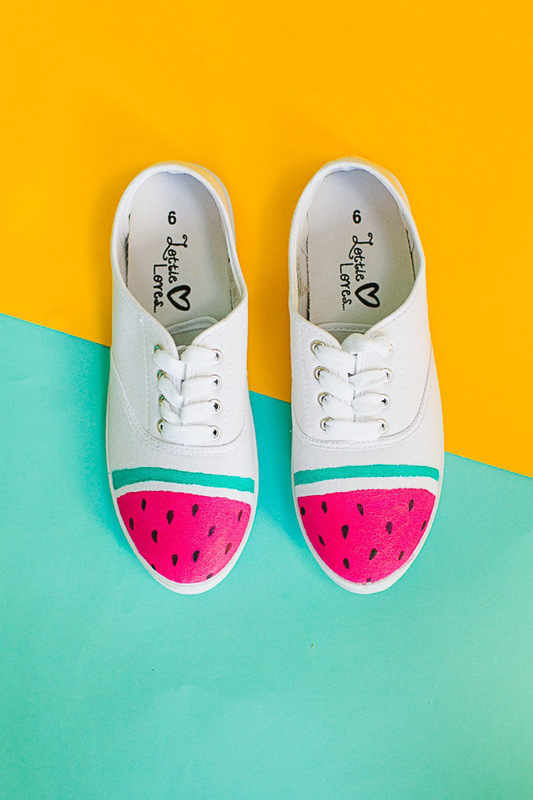 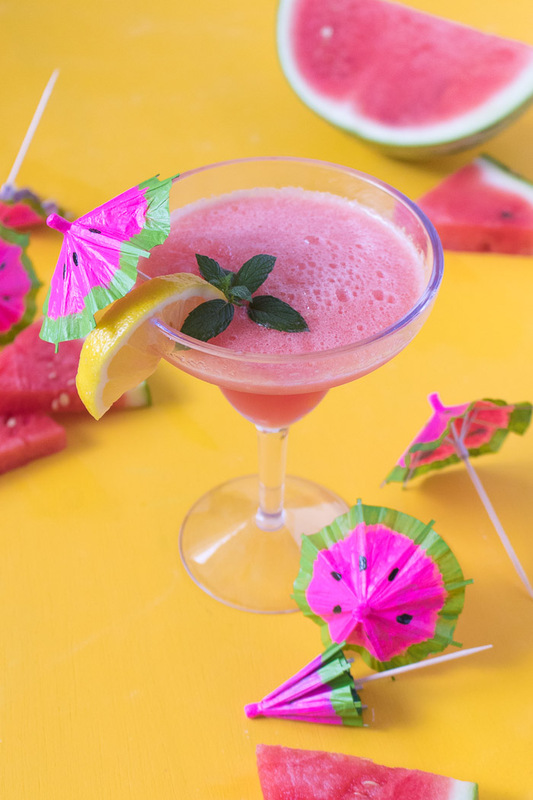 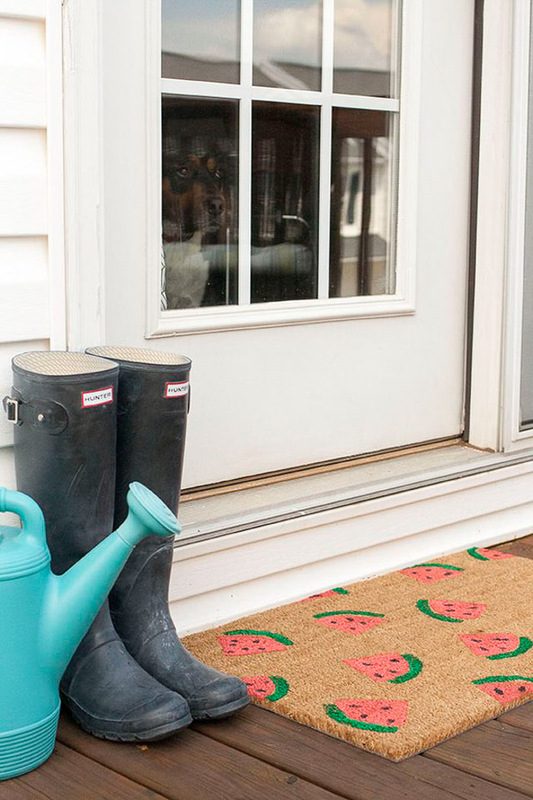 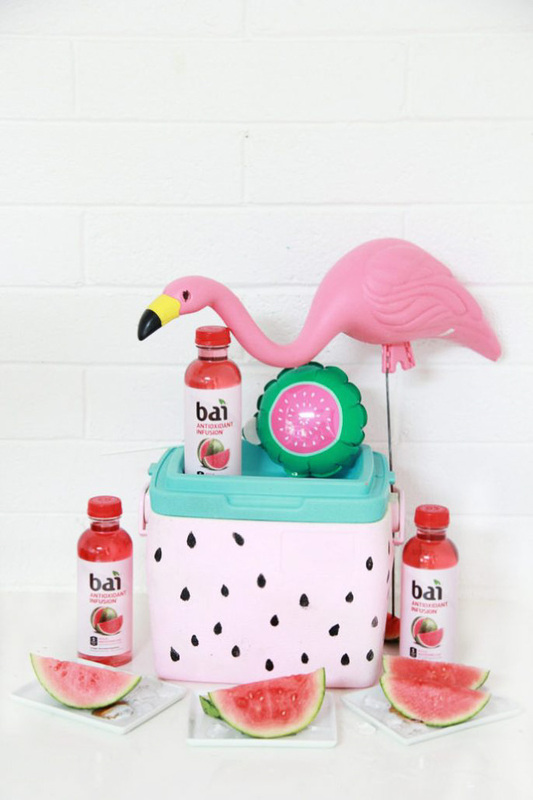 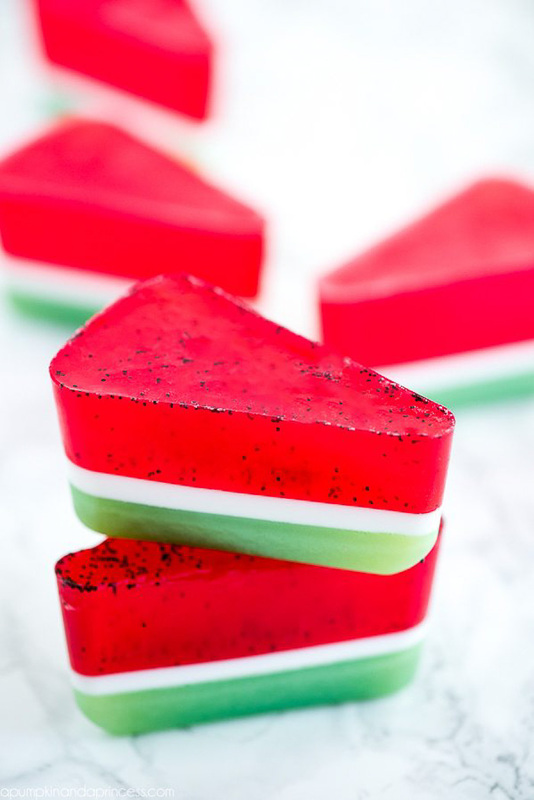 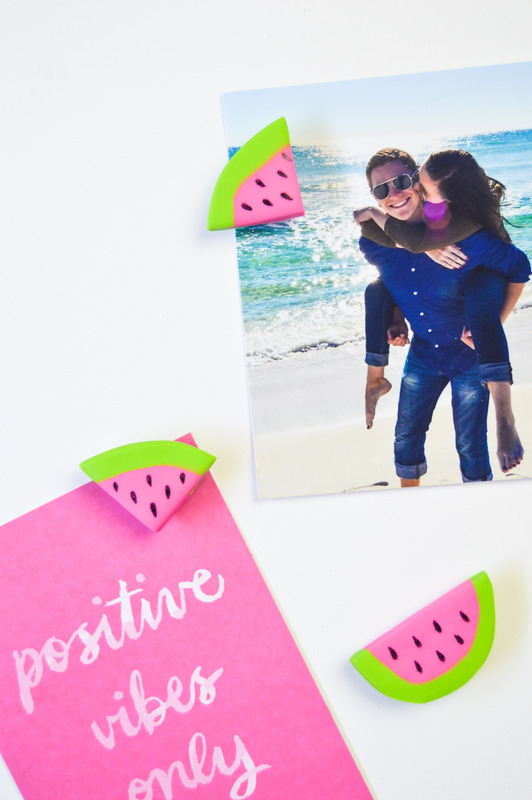 No matter what you’re making this summer, I bet these ideas will get you inspired to add a little watermelon inspiration to it! 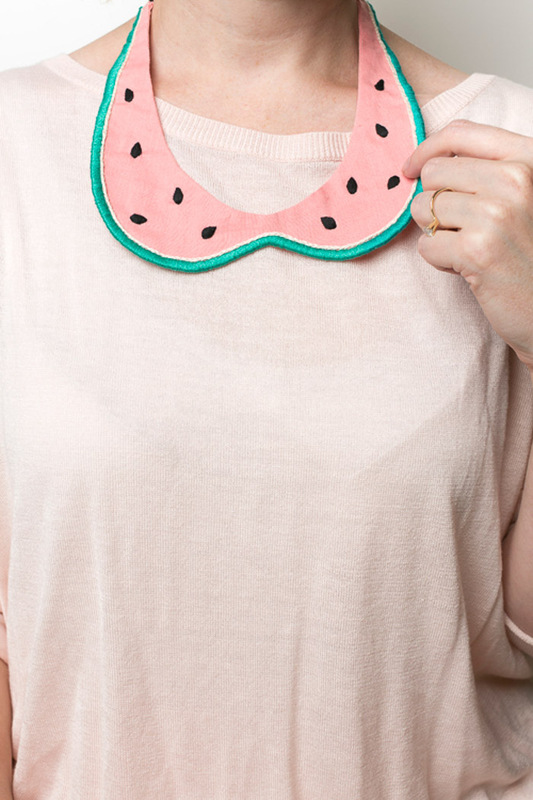 I know I’m inspired to make a few of these myself, especially things I can wear. 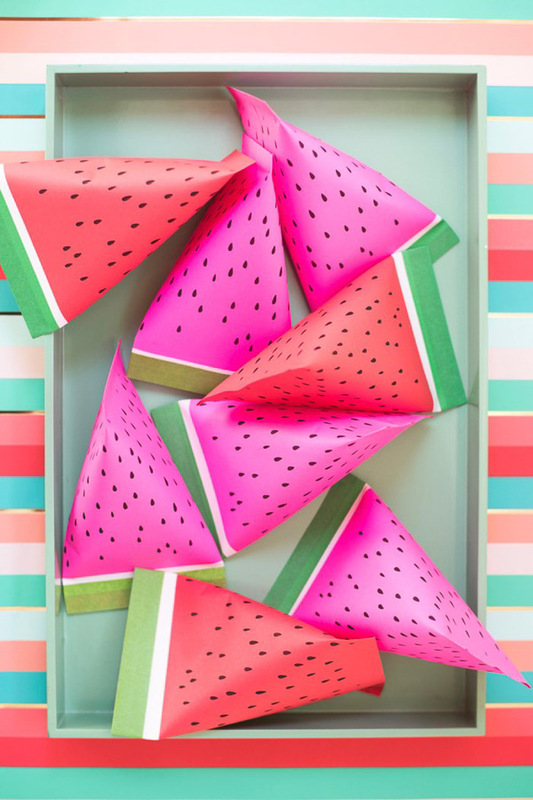 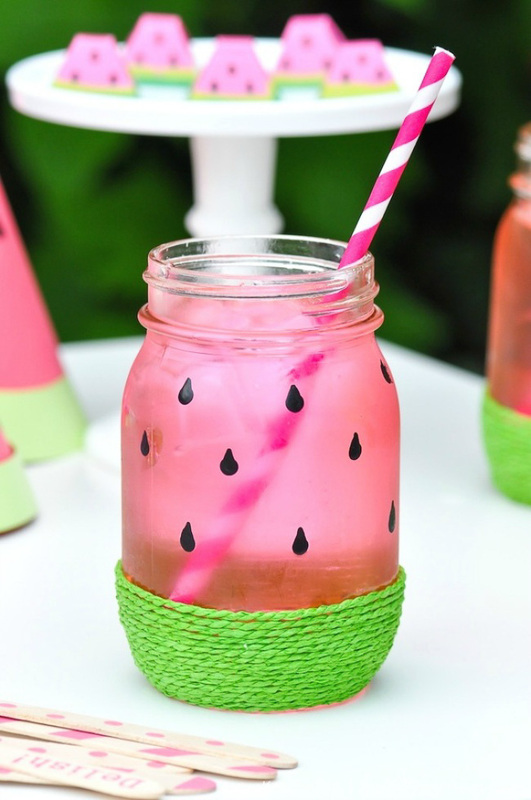 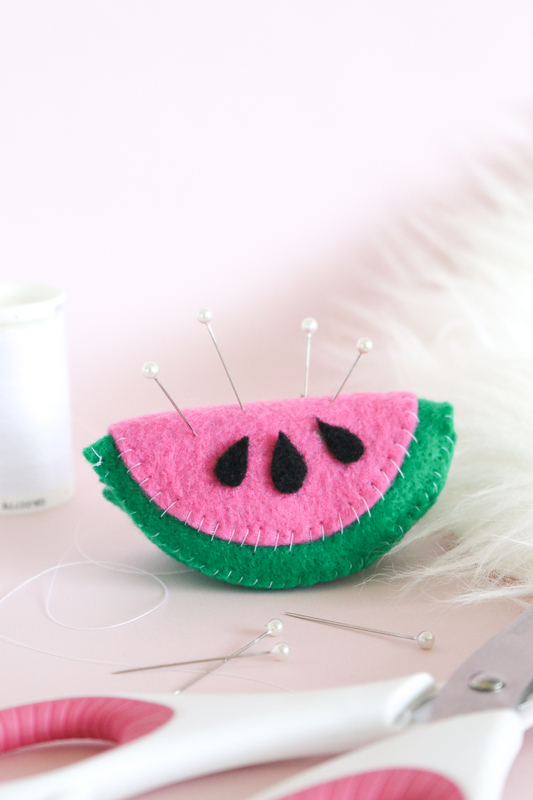 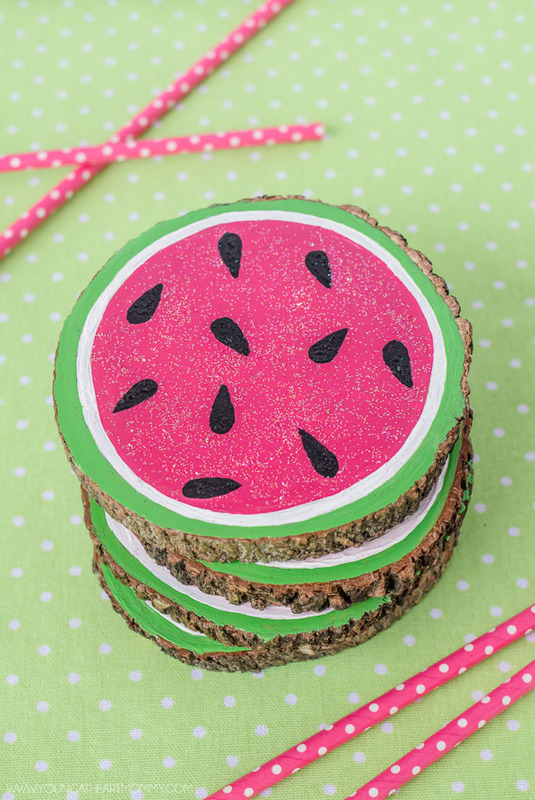 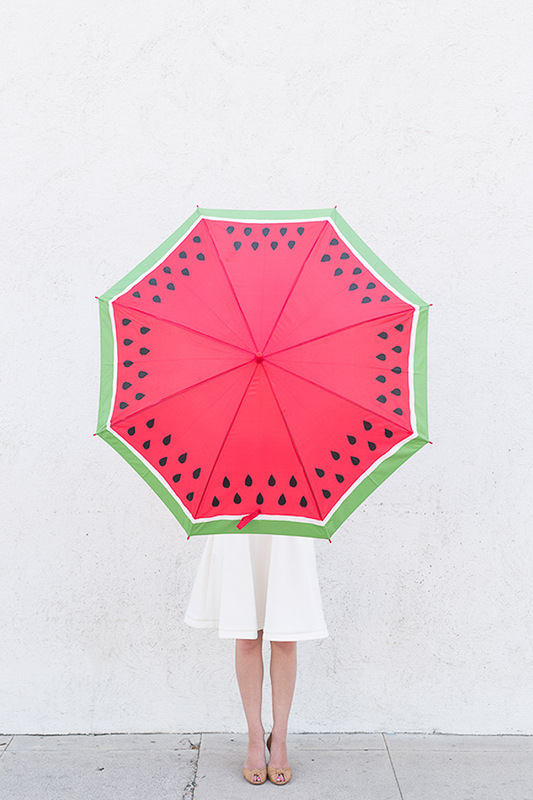 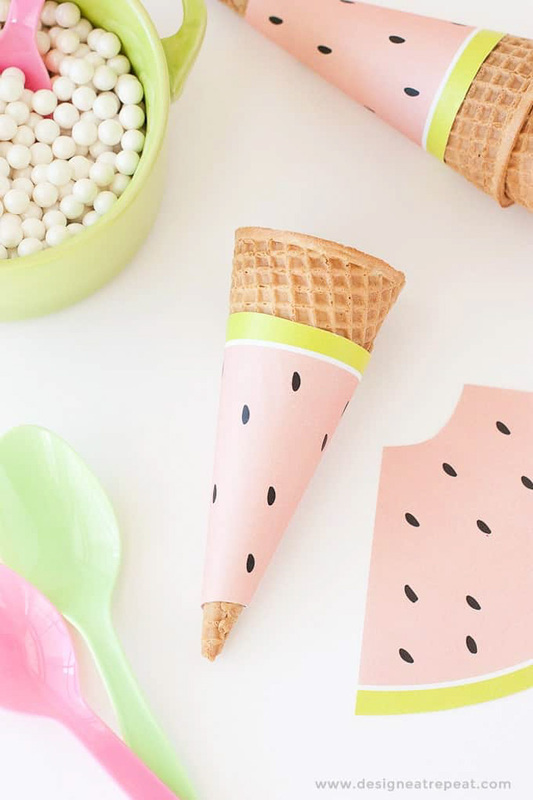 OK, let’s dive in to these adorably fun watermelon crafts to try this summer! 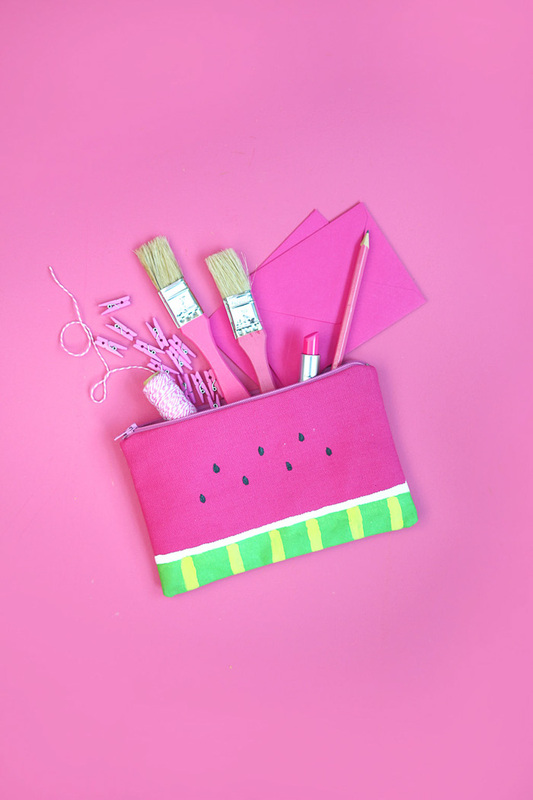 Watermelon Favor Pouches / Oh Happy Day! 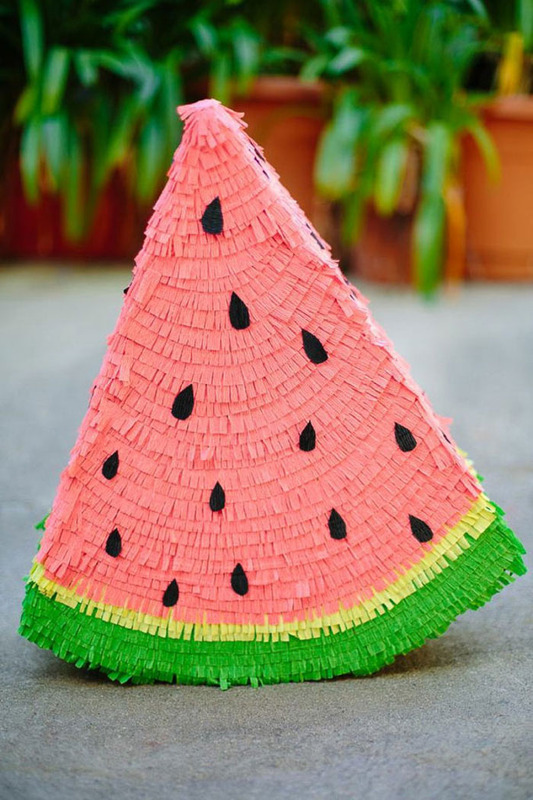 Large Watermelon Piñata / Oh Happy Day! 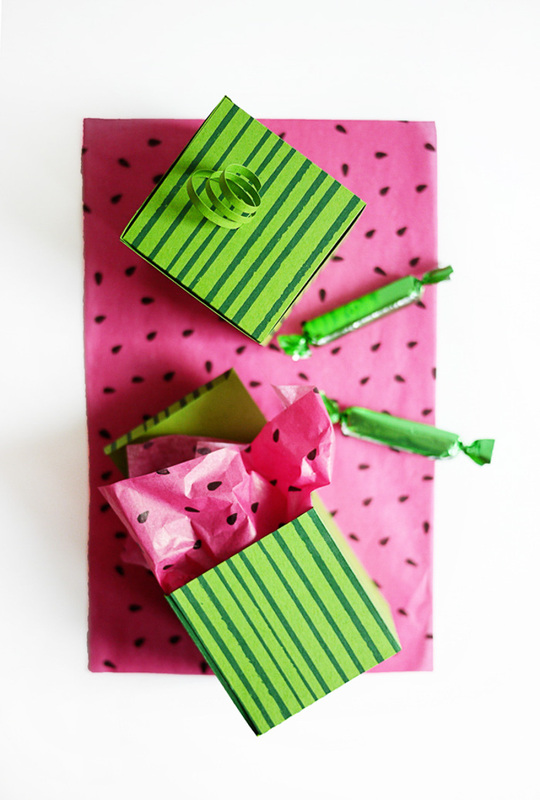 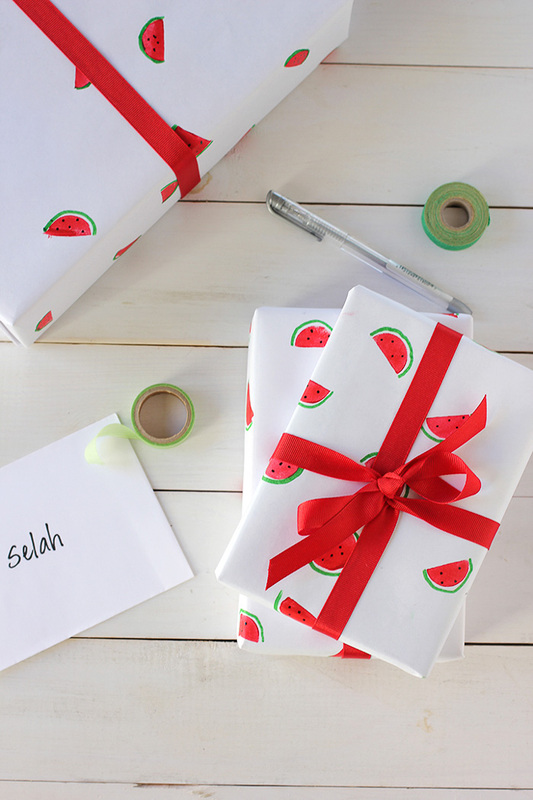 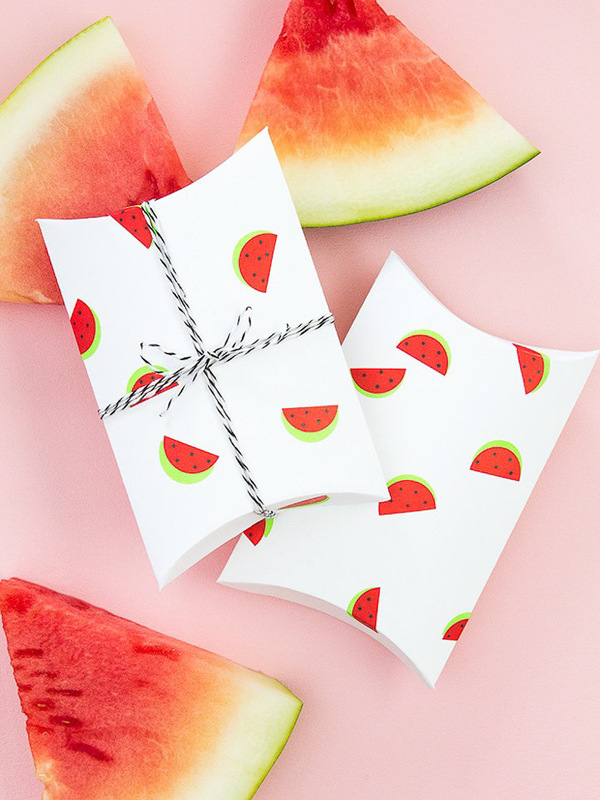 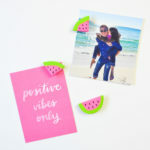 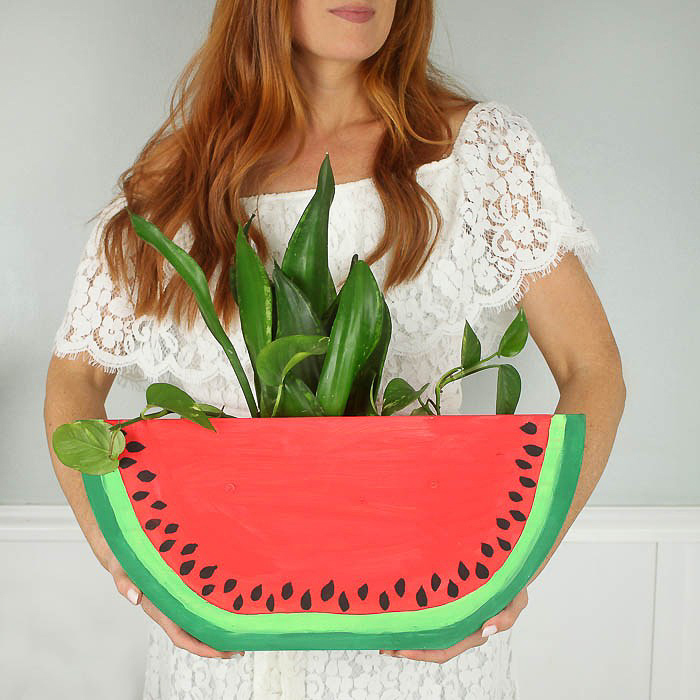 Printable Watermelon Boxes / Oh Happy Day! 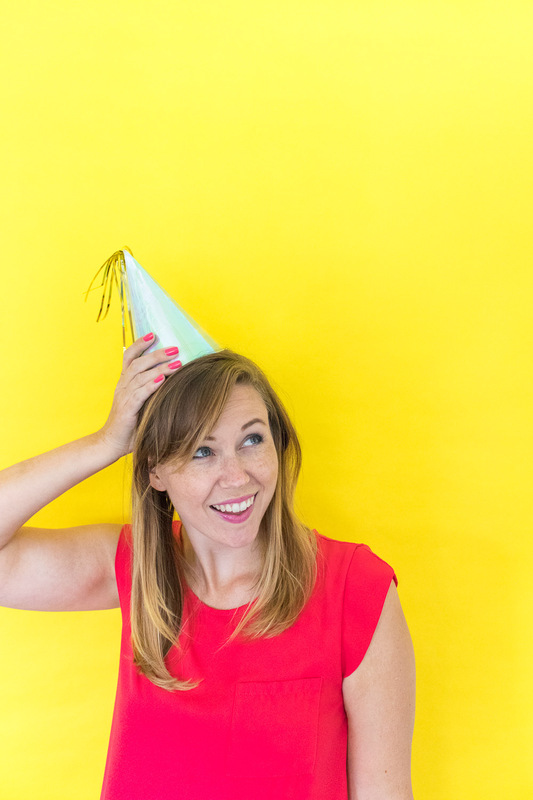 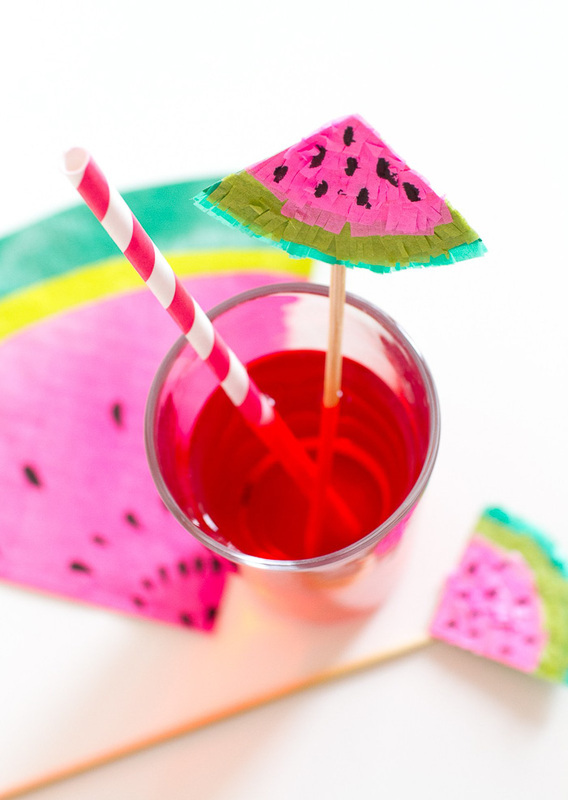 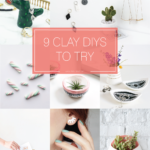 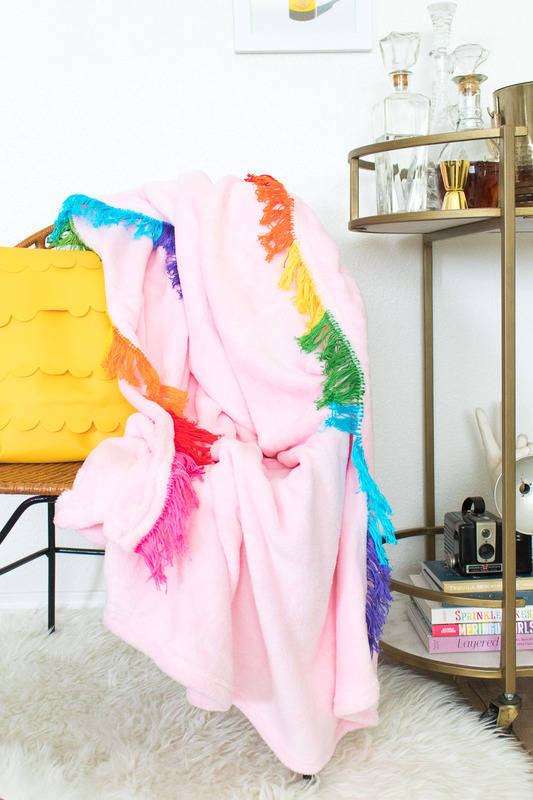 These ideas should have you feeling anything but MELONcholy! 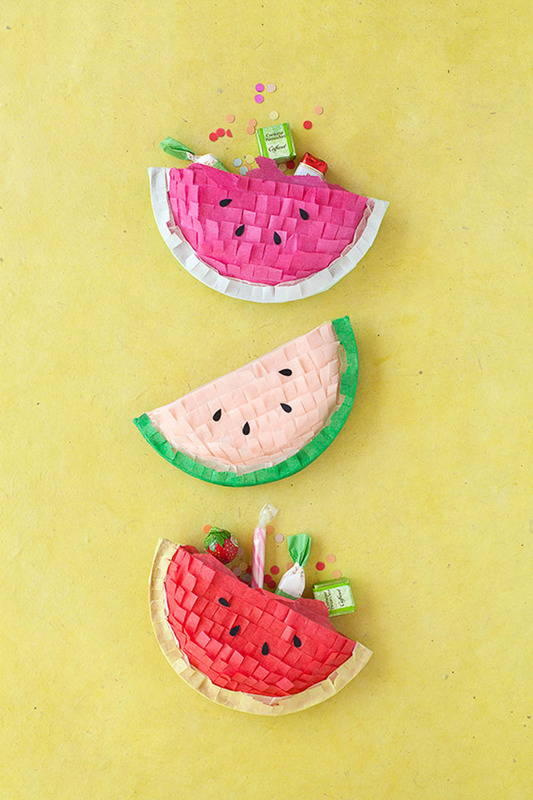 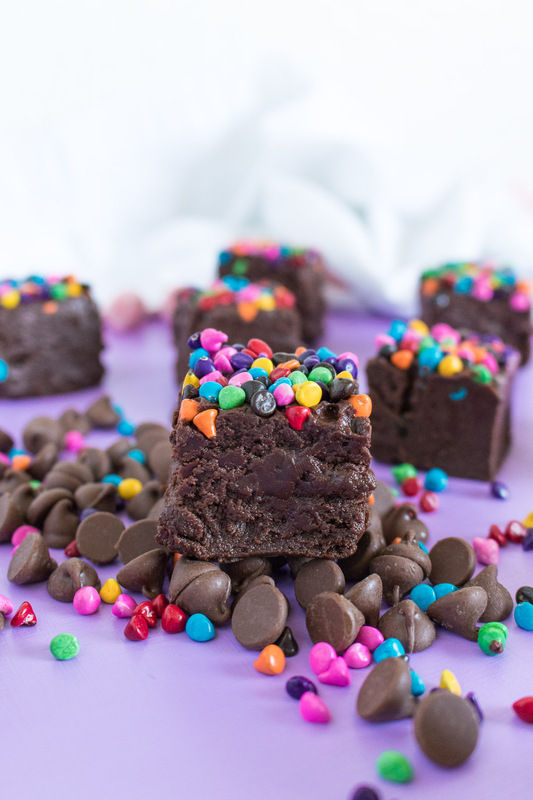 What are you making this summer?